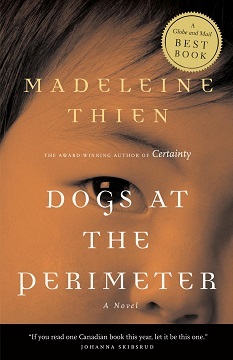 Madeleine Thien was born in Vancouver, Canada. 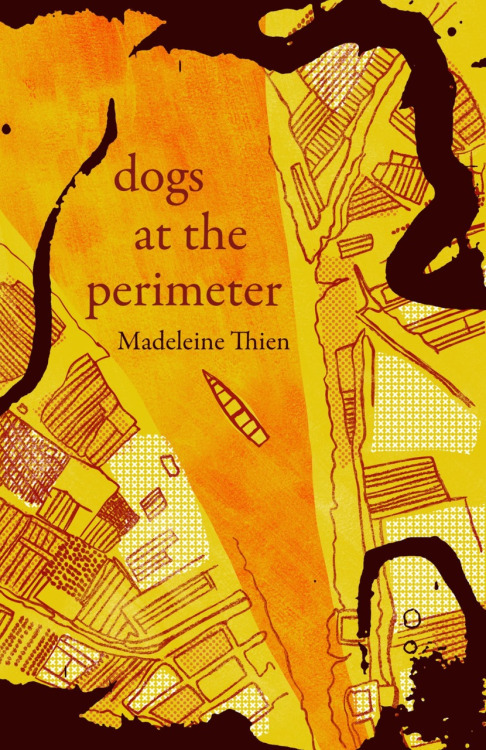 She is the author of three books of fiction, including Dogs at the Perimeter, which was shortlisted for the 2014 International Literature Prize and won the Frankfurt Book Fair’s 2015 Lißeraturpreis. Her multimedia project for Dogs at the Perimeter can be found here. 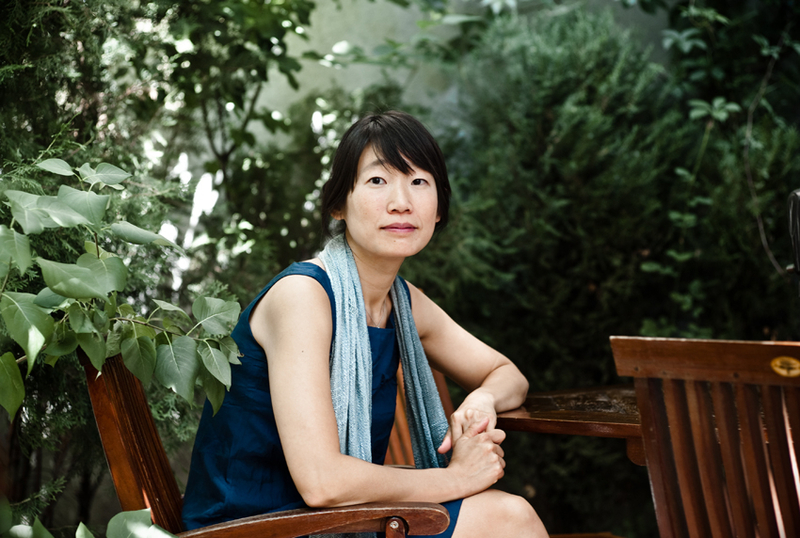 Her books have been translated into 22 languages and her essays, interviews and fiction are widely published, including in The Guardian, The Sunday Times, Globe & Mail, Granta, Brick and The Asia Literary Review. 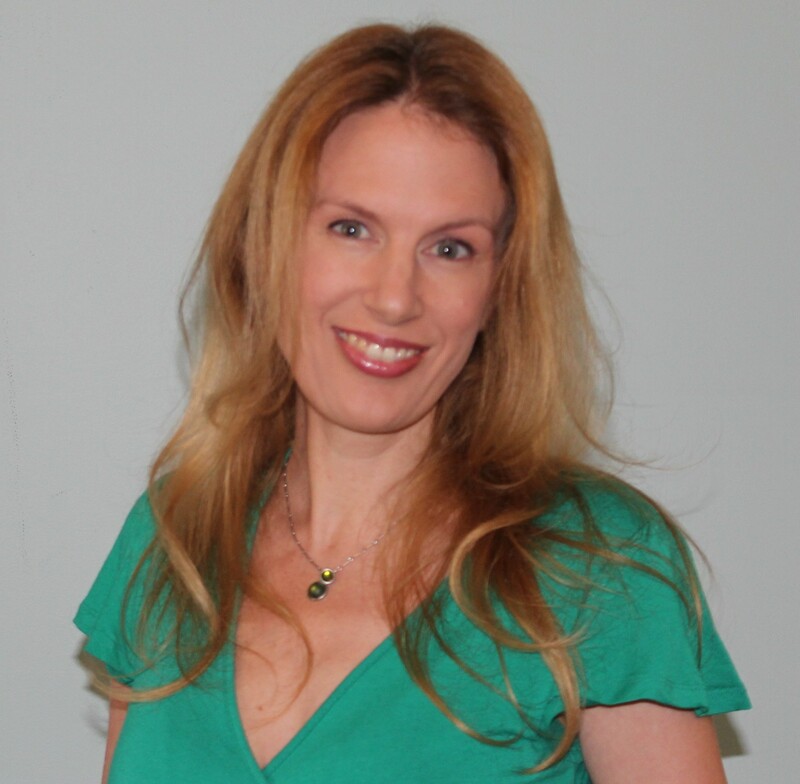 She was part of the founding faculty of the MFA Programme at City University of Hong Kong, and is the 2015 Writer-in-Residence at Singapore’s Nanyang Technological University. A new novel, Awake Now and Cross Towards Her, is forthcoming in 2016. I started as a poet but a part of me was drawn, from the beginning, to narrative and storytelling. I experimented with short fiction and my collection, Simple Recipes, came out in 2001. Recently I came across an essay by Robert Lecker on the work of Daphne Marlatt, and he articulates very succinctly some of my own questions about traditional storytelling, which operates “as if the motion of living was always the same, always sane” and which, I feel, my novels work against. Anywhere that there’s a table, and sometimes not even that! I can’t remember the last time I had a desk. For the past four years, I’ve been listening to music while I write. It surprises me that I can do this, but the music (specific pieces for different projects) signals to my brain that I’m working on a particular narrative. The music becomes the writing space. I move around a lot, not only work spaces but cities and countries, and so music has become an anchor. The best typical day is rising early, losing track of time and finishing late. The worst is when my mind is too full and I can’t hear anything. Extremely consistent, day in and day out, so that the work can be free. Language is thinking. I think fiction makes more of the world visible. Everything. Complex things, places, ideas and people and ways of being that I wish to think about. My mother told me, “There will never be much money, but try to make the money last.” She wanted me to have a second vocation that would be more pragmatic (law school) but at the same time she truly believed in me. She passed away 13 years ago, and her advice, which is simple and fundamental, has had a profound impact on my writing life. That each of us could read deeper. That we weren’t so irrationally afraid of what we don’t know. To name a few whose works have changed me: Tsitsi Dangarembga, Hannah Arendt, Alice Munro, Colette, Jenny Erpenbeck, Daphne Marlatt, Dionne Brand, Yoko Tawada, Vaddey Ratner, Johanna Skibsrud, Barbara Demick, Shirley Hazzard. Sheri Benning, Zsófia Ban, Xu Xi. Q: What is the hardest part of what you do?” A: Not giving us hope.